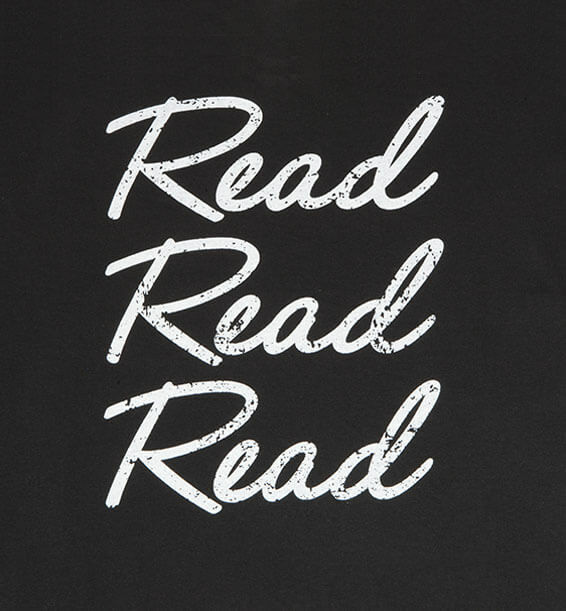 Making Librarians, Teachers and Book Lovers Smile from Ear to Ear! 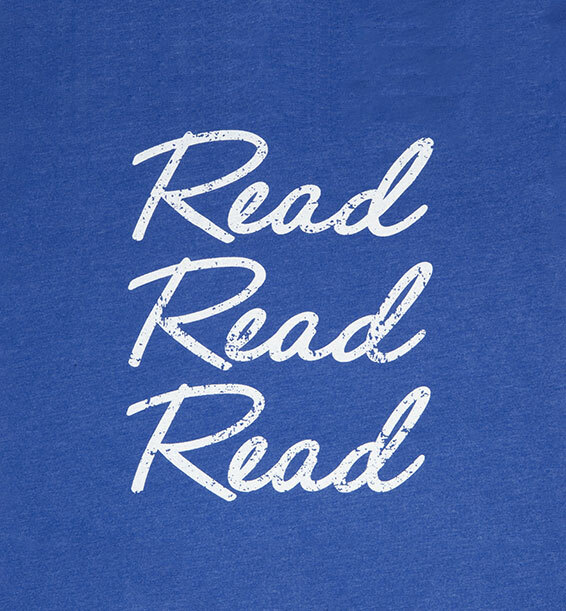 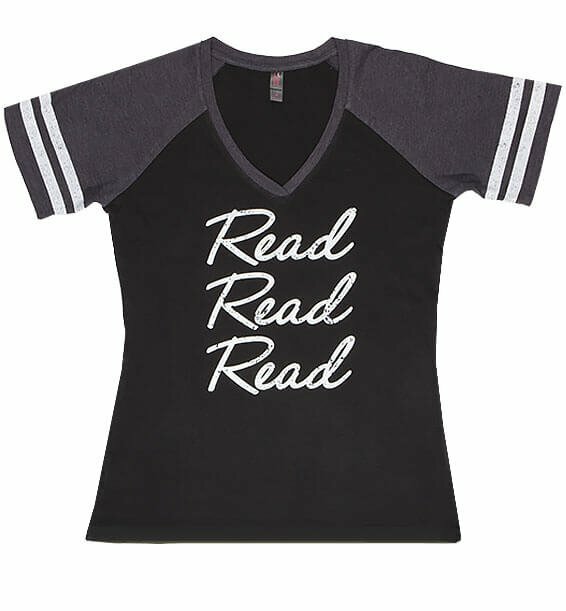 Show off how much you “Read, Read, Read” with this sporty shirt. 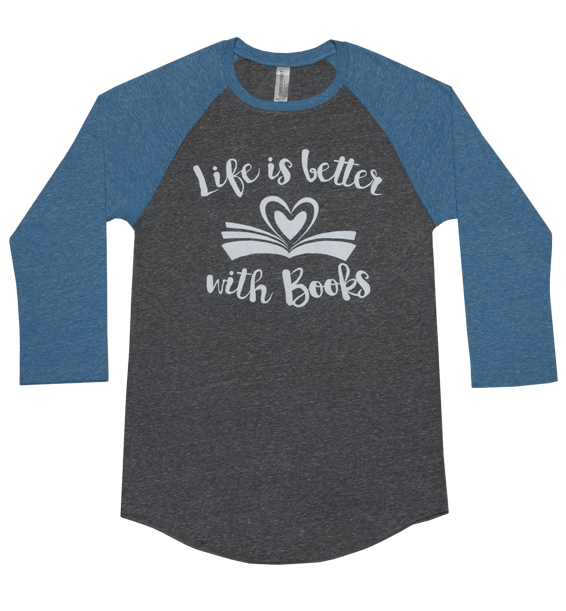 Life is better with books! 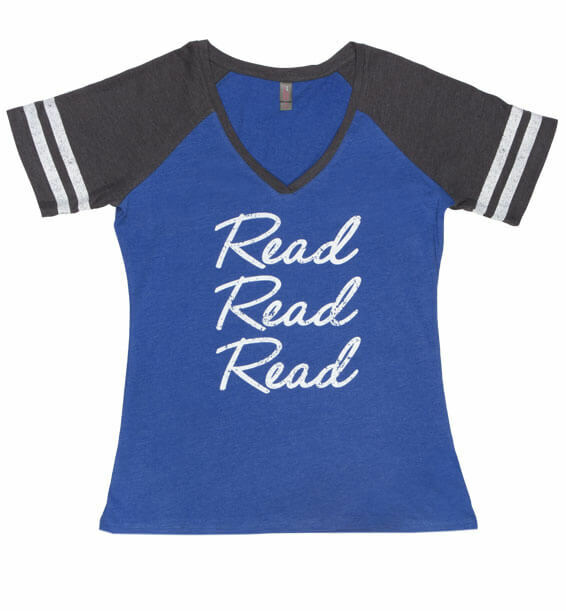 Sporty and cute open book design on a soft baseball jersey for those who love to read! 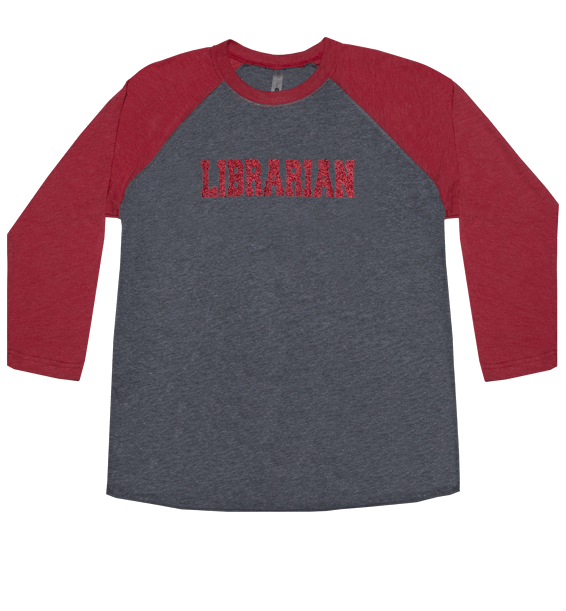 Sporty and Cute Red Glitter “Librarian” silkscreen design on a soft baseball jersey. 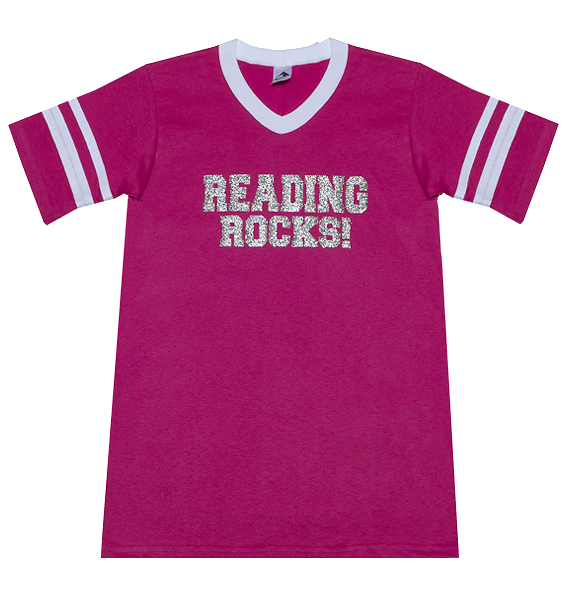 Show how “Reading Rocks!” with this sparkly and sporty tee! 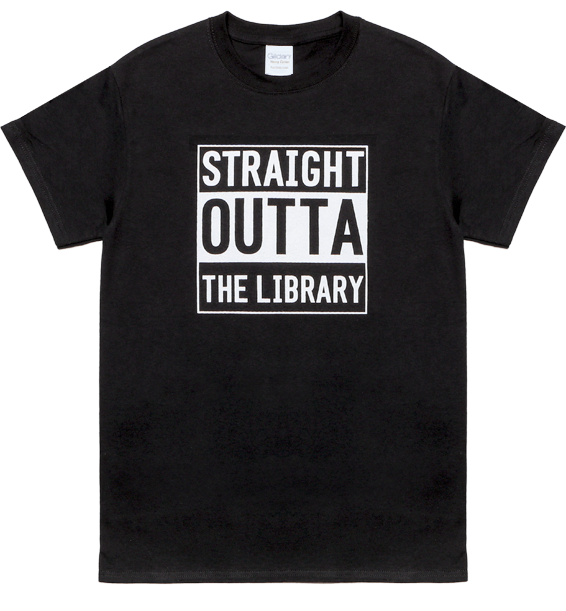 Silkscreened “STRAIGHT OUTTA THE LIBRARY” design. 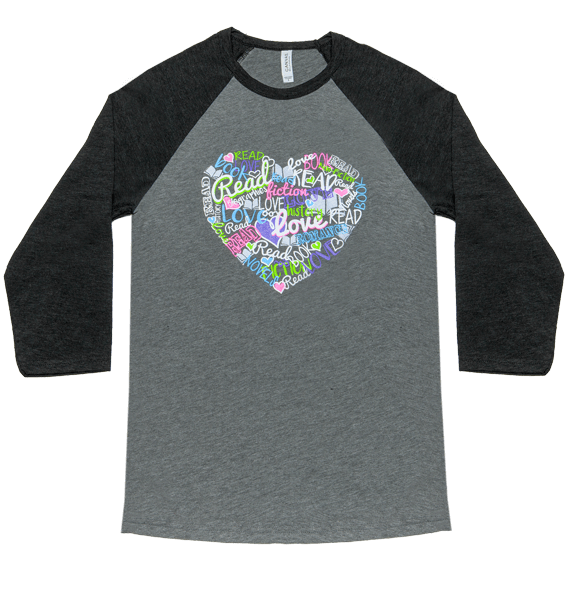 Sporty and cute heart design on a soft baseball jersey for those who love to read! 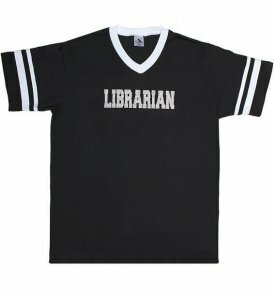 Silver sparkle “Librarian” design on a sporty tee in 3 colors.